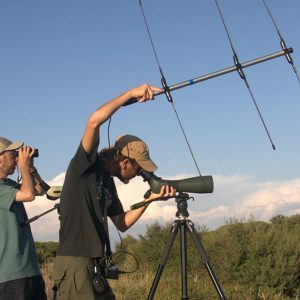 In the framework of the Mediterranean Osprey Project (MOP - Flavio Monti Ph.D. thesis), through an interdisciplinary framework, several aspects of the ecology of the Osprey (Pandion haliaetus) have been investigated with the aim to design conservation-related measures for an effective management of the species at different spatial and temporal scales. 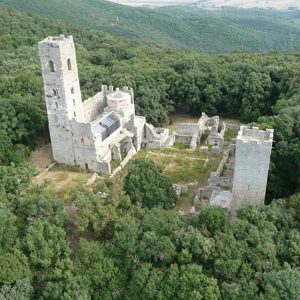 Since 2006, a reintroduction project of the species (via the hacking technique) has been carried out in central Italy (southern Tuscany). 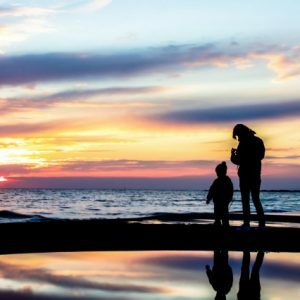 The project aims to re-establish a breeding population that would potentially inter-connect with the nearby Corsican breeding population. 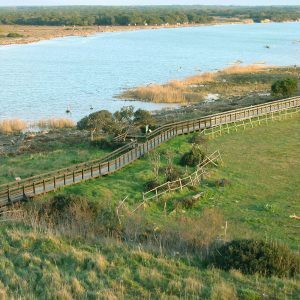 Between 2006 and 2010, 32 juvenile ospreys were translocated and released in the Maremma Regional Park. First breeding occurrences were recorded in 2011. In 2016, three pairs breed in the region and a total of 18 chicks have been raised since the beginning of the project. 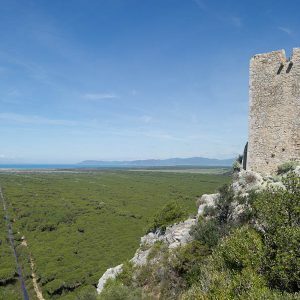 In the near future a gradual increase in the number of breeding pairs is expected in the wetland system of coastal Tuscany and in the islands of the Tuscany Archipelago. The ultimate goal is the re-establishment of at least a part of the ancient range of osprey distribution in the Central Mediterranean basin. Monti, F., Duriez, O., Arnal, V., Dominici, J.-M., Sforzi, A., Fusani, L., Grémillet, D. & Montgelard, C. (2015). Being cosmopolitan: evolutionary history and phylogeography of a specialized raptor, the Osprey Pandion haliaetus. BMC Evolutionary Biology, 15:255. Monti, F., Nibani, H., Dominici, J.-M., Rguibi Idrissi H., Thévenet, M., Beaubrun, PC. & Duriez, O. (2013). The vulnerable Osprey breeding population of the Al Hoceima National Park, Morocco: present status and threats. Ostrich, 84(3): 199-204. Monti, F., Dominici, J.-M., Choquet, R., Duriez, O., Sammuri, G. & Sforzi, A. (2014). 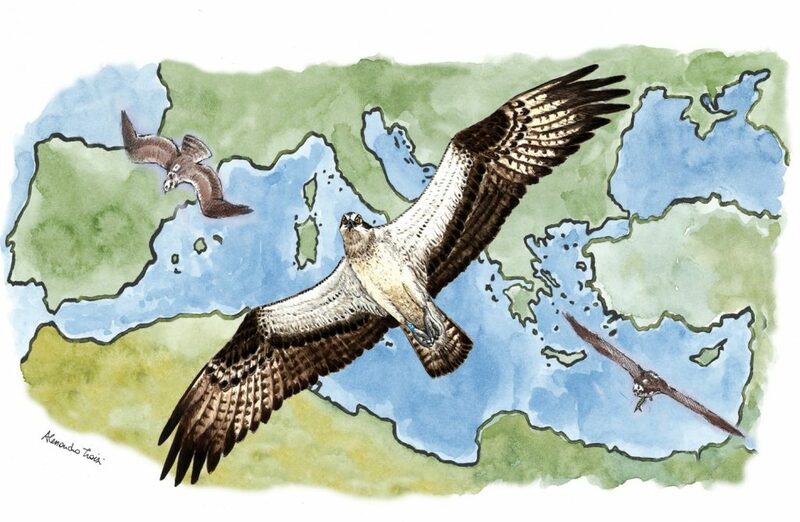 The Osprey reintroduction in Central Italy: dispersal, survival and first breeding data. Bird Study, 61: 465–473. Monti, F., Sforzi, A. & Dominici, JM. (2012). Post-fledging dependence period of osprey Pandion haliaetus released in central Italy: home ranges, space use and aggregation. Ardeola, 59(1): 17-30.